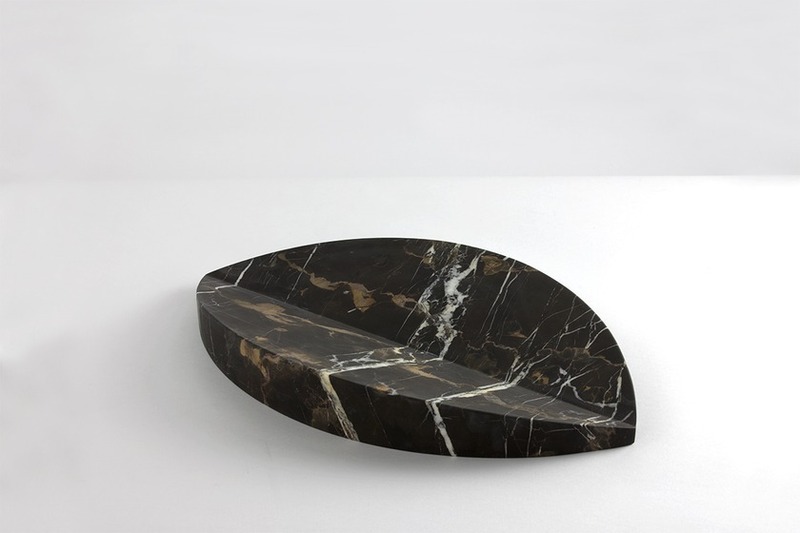 Kiss is a marble bowl that combines utility with a singular sculptural appearance. Its pure, geometric shape stands in contrast to the organic texture of the marble, thereby highlighting it in a simple yet striking way. 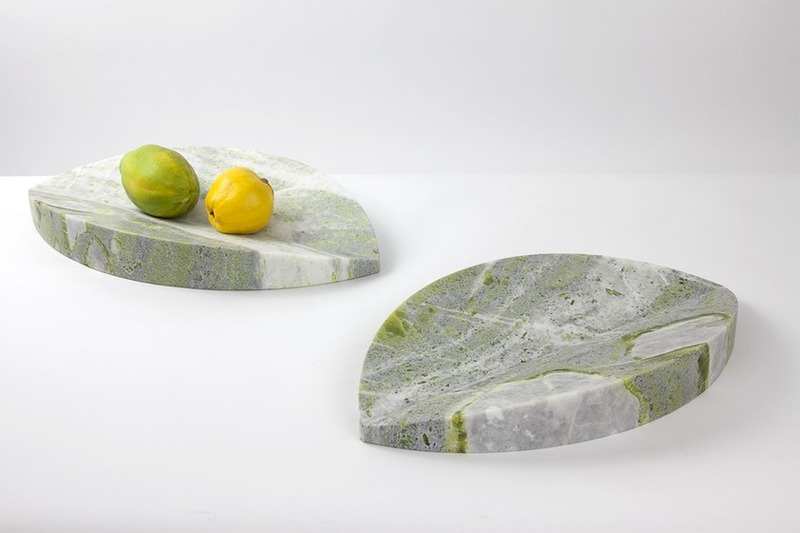 A limited edition of bowls has been crafted in Italy and is available on request in black marble or green jade.